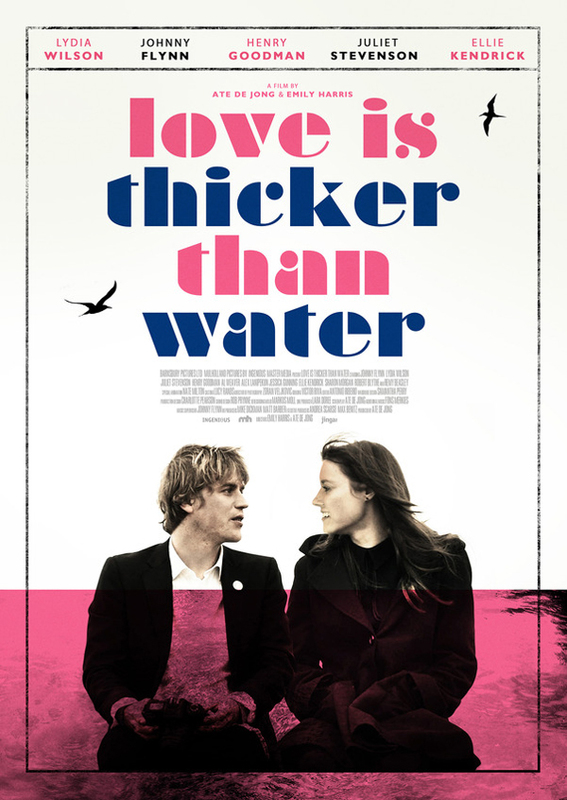 Starring Lydia Wilson (Star Trek Beyond), Johnny Flynn (Lovesick), Henry Goodman (Notting Hill) and Juliet Stevenson (Bend It Like Beckham) "LOVE IS THICKER THAN WATER" follows Vida, a middle class cellist from London who falls in love with Arthur, a working class dispatch rider from Wales, but their relationship is put to the test when they meet each others parents and confront a class and cultural divide. 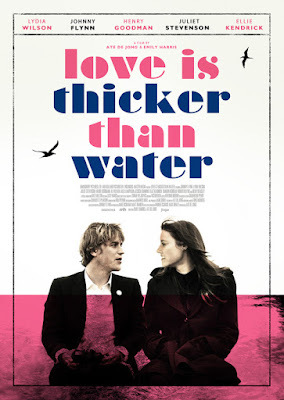 "LOVE IS THICKER THAN WATER" will receive a preview screening at the UK Jewish Film Festival on Nov. 25 (Crouch End) before a wider UK theatrical release starting Dec. 2. 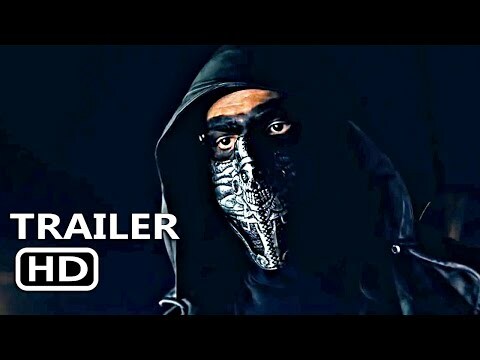 Kaleidoscope Home Entertainment will release VOD on Jan. 1, 2018 and DVD on Feb. 5, 2018. Cleopatra Entertainment will release "LOVE IS THICKER THAN WATER" in North America on Nov. 28, 2017.